What the frickedy frack is going on here? The Grammy Awards red carpet is home to some of the most infamous fashion choices of all time. Lady Gaga in an egg. Nicki Minaj in full priestess fancy dress. Remember last year when Taylor Swift came dressed as Dora the Explorer complete with pre-school bob and on point colour scheme? Who could forget tbh. 2017 was no exception. WARNING: Memes ahead. 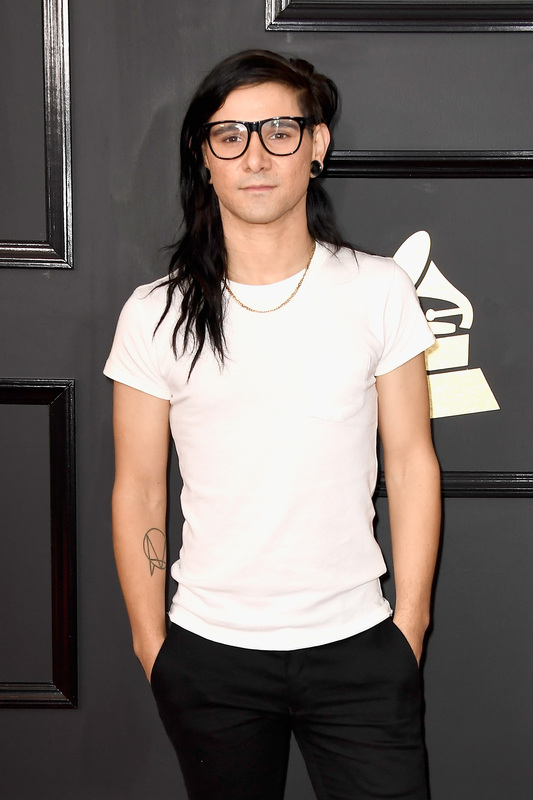 1) When you've got the Grammys at 8 but need to make sure you hit your mixtape sales target by 10. 2) When you've got the Grammy's at 8 but Trump is letting you host the next press briefing at 9. 3) When you've got the Grammy's at 8 but you gotta get back to your Suicide Squad cosplay for 11. She was fearless and crazier than him. She was his queen, and God help anyone who dared to disrespect his queen. 4) When you had a toddler playdate in a ball pit at 3 and have to be at the Grammy's by 8. If I can't stay in the ball pit, then NO ONE is staying in the ball pit. The ball pit is coming with me. 5) When you've got the Grammy's at 8 but need to get back to your ice palace in Arendelle at 10.30. 6) When you have the Grammy's at 8 but have to get back to Luke and R2D2 at 8.30. Ceelo is the gift that keeps on giving. 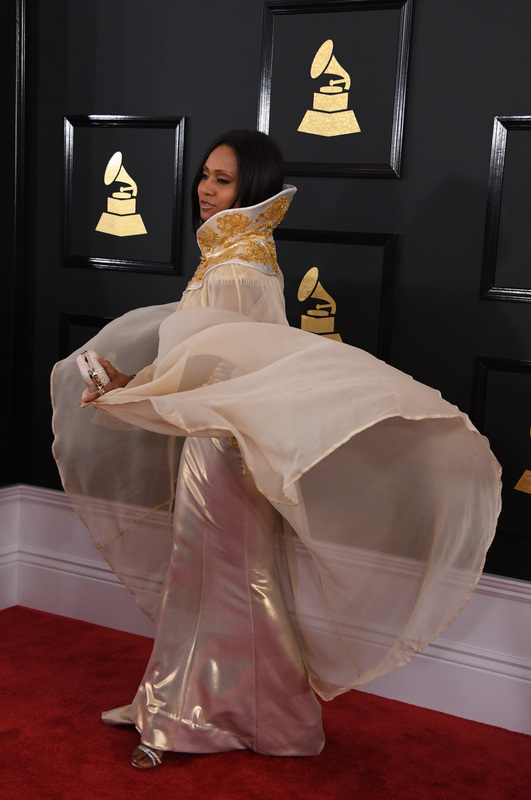 7) When you've got the Grammys at 8 but need to save Aurora from her deep sleep before midnight. Adele looked AMAZING and was actually surfing the Best Dressed but... it was worth the meme. 8) When you've got the Grammy's at 8 but have to be at the Quidditch World Cup at 12. 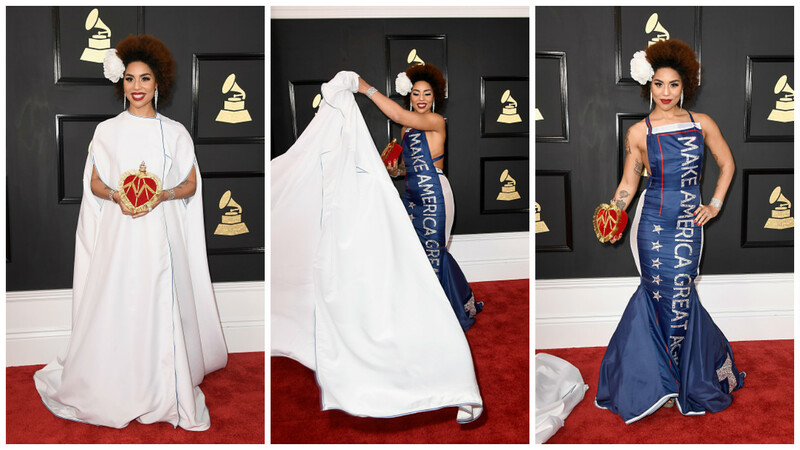 9) When you've got the Grammy's at 8 but need to be back at Hotel Cortez before sundown. THIS IS A LOOK! Stealing this aesthetic for the rest of 2017. Hypodermic Sally realness. Slay us Katy. 10) When you forget you have the Grammys at 8 so you roll up straight from school.